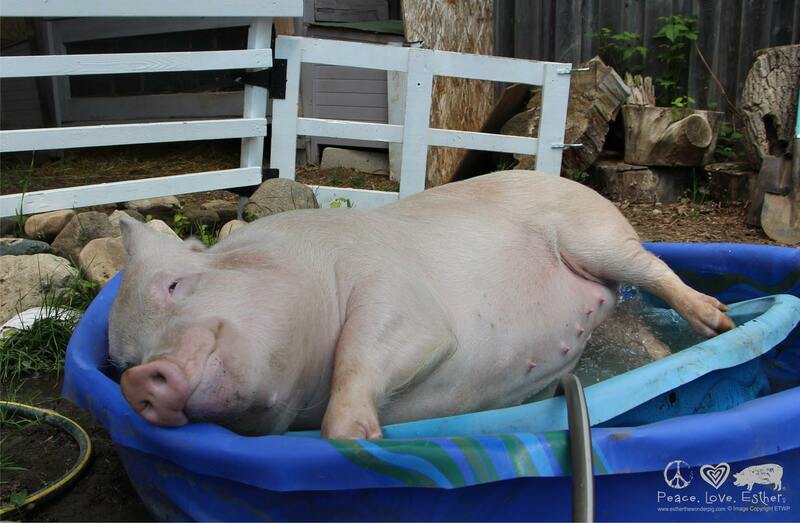 Esther the Wonder Pig needs your help! | (m)EAT LESS, RUN MORE! HomeEsther the Wonder Pig needs your help! 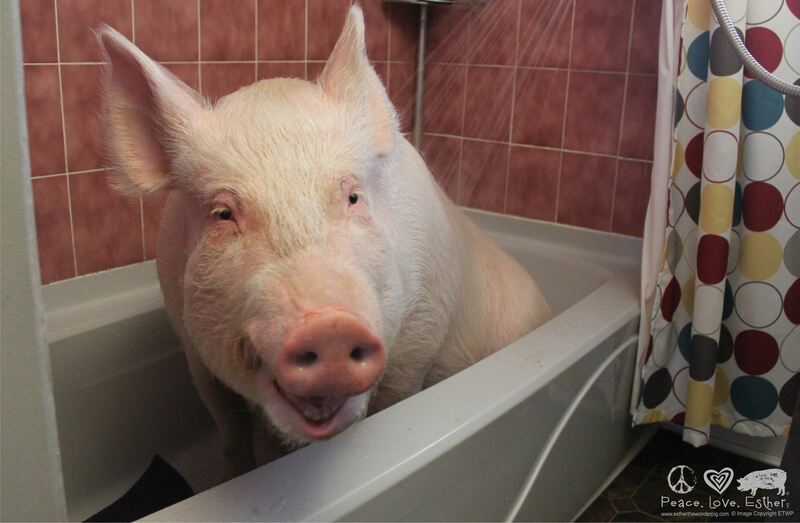 Esther the Wonder Pig needs your help! Time is running out! Have you helped ESTHER yet? I don’t know of anyone who hasn’t heard about Esther the Wonder Pig, but if you’ve been under a rock or something *grin* you can visit her site HERE, her Facebook page HERE, or her Twitter page HERE.